Humans were designed to move in specific, scientifically proven, movement patterns. Following this science is without question, the safest, most efficient and effective way of achieving a real and sustainable level of health through fitness. Our main goal is to spread the truth of the science behind fitness. According to Science Fitness offers a wide range of services including: One-on-one customized personal training, Fat loss, Rehabilitation services, Proprioceptive Neuromuscular Facilitation (PNF) stretching, and Range of motion and mobility. Since I was very young I have been involved in sports and athletics. In my teens, my passion for fitness developed organically. Following University, I became professionally certified in personal training and have been ever since. 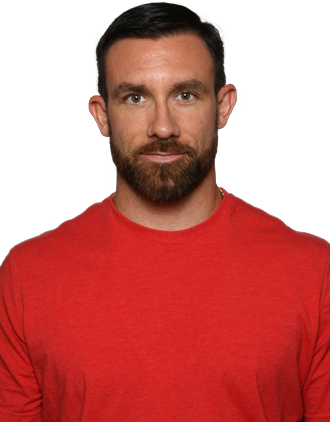 With over ten years of professional experience in the fitness industry and hundreds of clients from all walks of life, my passion for health and fitness continues to grow.